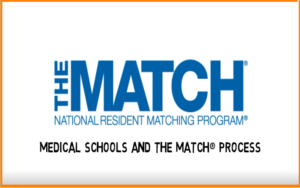 The National Resident Matching Program (“The Match”) is an independent, non-profit organization founded in 1952 to provide a systematic way of placing medical school students into graduate medical education (GME) positions in United States teaching hospitals. 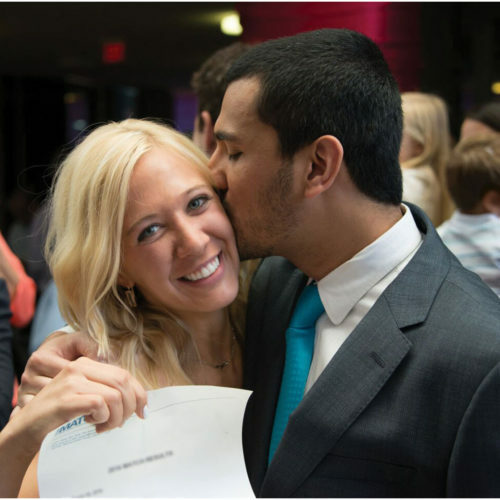 In 65 years, The Match has grown to include international medical school students and graduates among its applicants in the Main Residency Match® and the more than sixty Fellowship Matches managed through its Specialties Matching Service®. 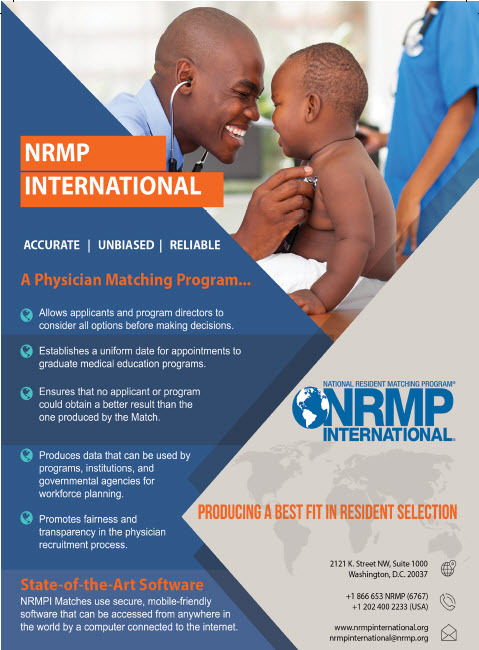 National Resident Matching Program International® (NRMPI®), a wholly-owned subsidiary, offers matching services to private and governmental agencies located outside the U.S. and Canada. 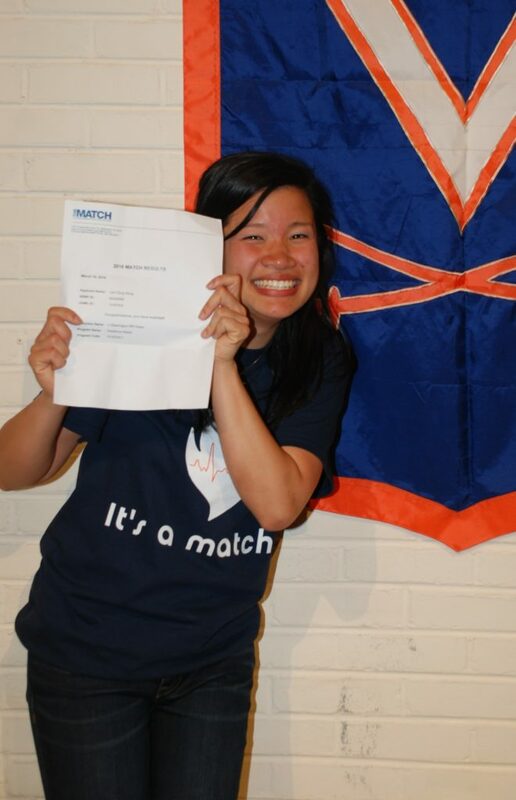 The Match is the largest health care matching service in the world, meeting the needs of more than 50,000 medical students and graduates annually who compete for more than 40,000 residency and fellowship positions. The Match also offers unparalleled data resources and is committed to research that benefits the GME community. 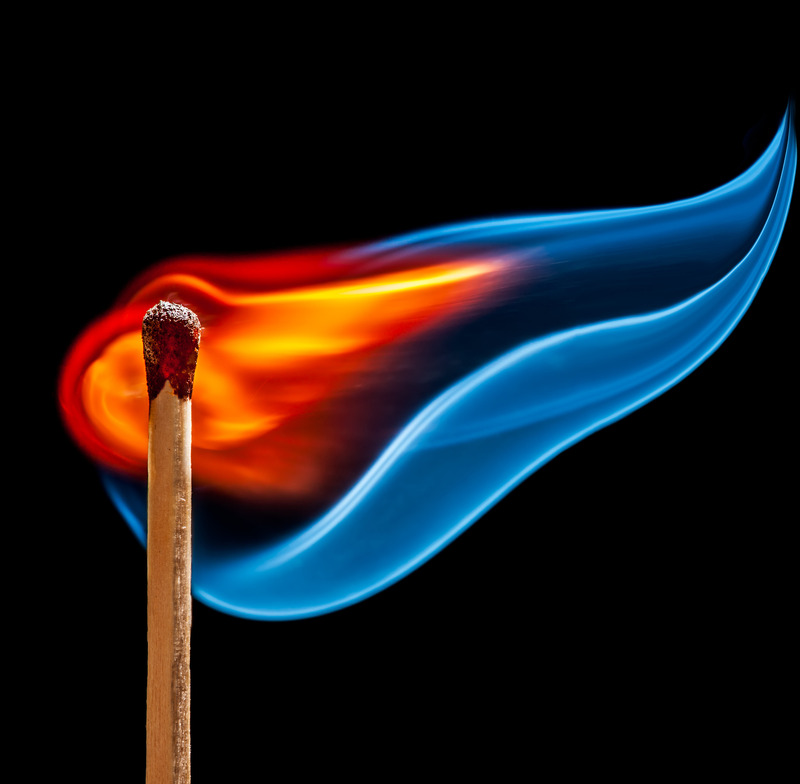 Match healthcare professionals to training programs through a process that is fair, efficient, and reliable, and provide meaningful Match data and analyses to stakeholders. A trusted global provider of matching services for healthcare professionals and the premier Match data resource. 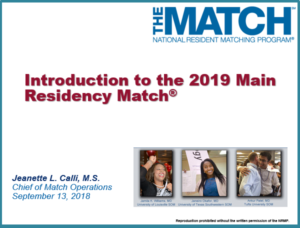 2018 was another terrific year for the National Resident Matching Program (NRMP®). The Main Residency Match was the largest ever, with record-high numbers of U.S. M.D. and D.O. seniors matching to first-year positions. 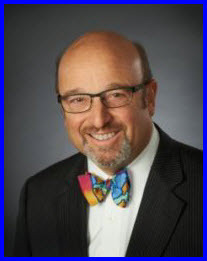 The NRMP Specialties Matching Service grew as well with the addition of several new subspecialties. 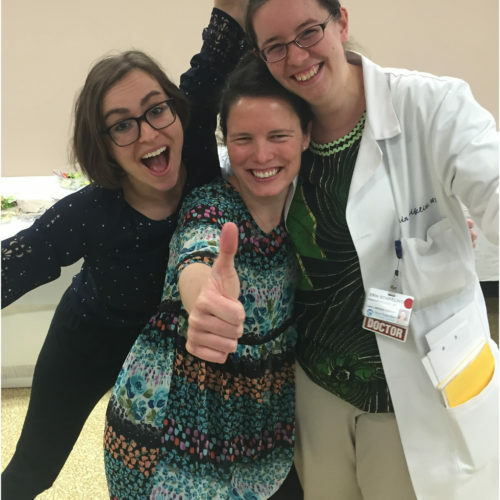 Staff traveled throughout the year to meet with constituents in the undergraduate and graduate medical education communities to share Match data and policy updates. 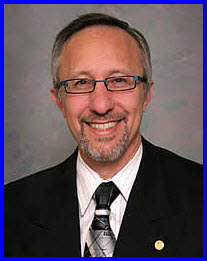 Maintaining meaningful connections with the medical education community is a high priority for NRMP. In 2018, efforts were directed at providing new and improved resources to constituents. 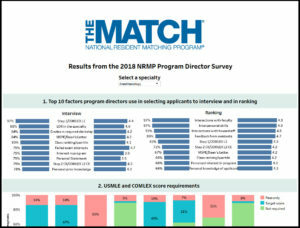 Interactive versions of Charting Outcomes in the Match and the NRMP Program Director Survey addressed an NRMP goal of helping applicants determine their goodness of fit with specific residency programs. New learning videos were created, and NRMP conducted its first-ever webinar for residency program staff to help them better understand and navigate the matching process. Lastly, our partnership with the Educational Commission for Foreign Medical Graduates was expanded to establish a series of webinars for international medical graduates. 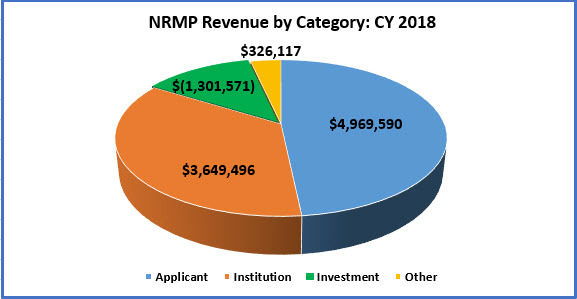 NRMP remains committed to ensuring its Matching Program delivers accurate results and is transparent in its processes. This report highlights some of our accomplishments in 2018. We hope you will take a moment to read it. Your input about NRMP’s current initiatives and suggestions for future programs and resources are always welcome. 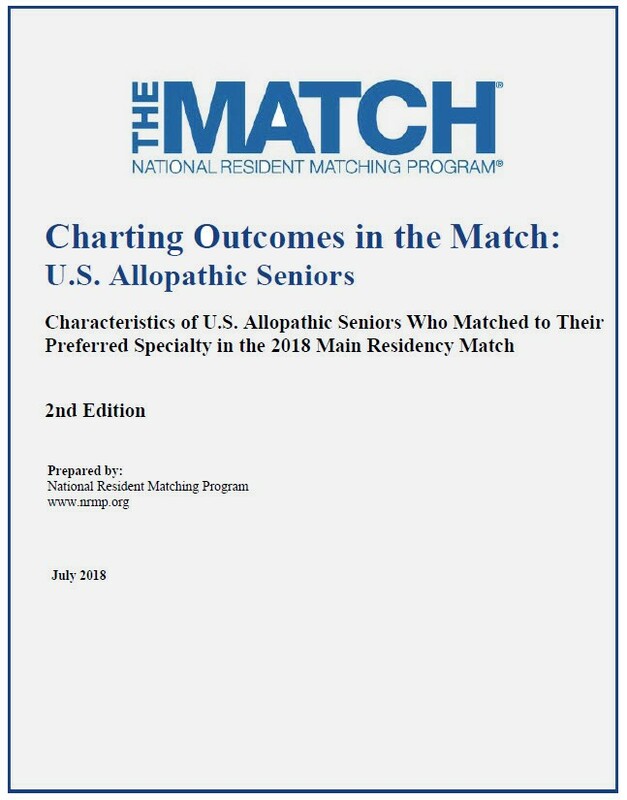 In 2018, NRMP delivered high-quality matching services and resources: participation in the Main Residency and Fellowship Matches was the largest in history, and informative reports were published earlier in the year to better assist applicants. NRMP continued providing matching services overseas. NRMP bolstered connections with constituents in 2018 by building new interactive data resources for applicants, in-depth webinars for applicants and programs, and user-specific Match videos for all. NRMP published the Interactive Charting Outcomes in the Match for allopathic applicants, Interactive Charting Outcomes in the Match for osteopathic applicants, and “At A Glance” Program Director Survey using the data visualization software Tableau®. 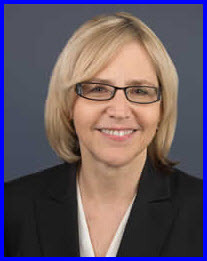 NRMP developed a series of tools to assist applicants in their determination of goodness of fit when applying to residency programs. NRMP sponsored webinars designed to to help program staff and applicants better navigate the Matching Program. NRMP continued its partnership with the ECFMG, bringing much-valued content to international medical school graduates. 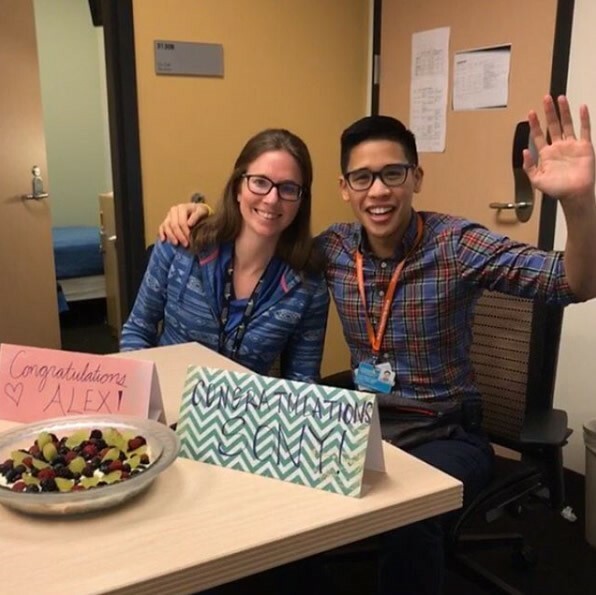 NRMP, The Educational Commission for Foreign Medical Graduates, and The Association of American Medical Colleges partnered to deliver just-in-time webinars to IMGs that focused on ranking behaviors and participation in the Match Week Supplemental Offer and Acceptance Program. 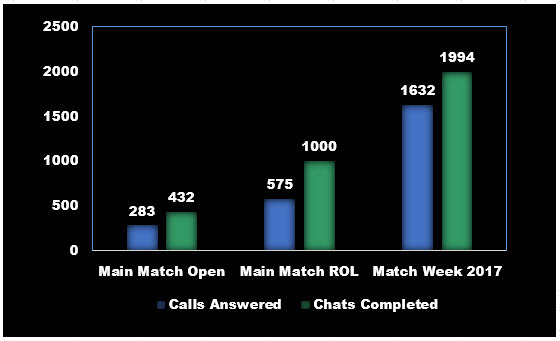 NRMP’s webinar for new program staff provided introductory information about the Match as well as information about program set-up options, Match policies, and support resources. NRMP continued its instructional design initiative, launched in 2017 to develop additional learning videos for Match participants. 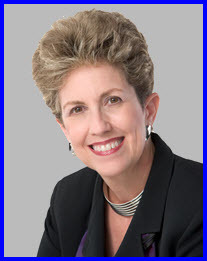 NRMP doubled its offerings to 20 learning videos and two webinars. Topics ranged from matching processes to policies and SOAP participation. Short, customized micro-learning videos explain specific Match topics. New videos for 2018 focused largely on Match policy and how to help applicants and programs avoid violations of the Match Participation Agreement. 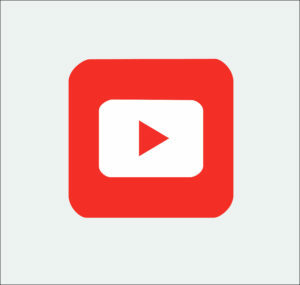 NRMP launched a YouTube® channel in late 2017, and a year later the channel had earned nearly 1,500 subscribers. Videos on the NRMP channel have been viewed more than 165,000 times. 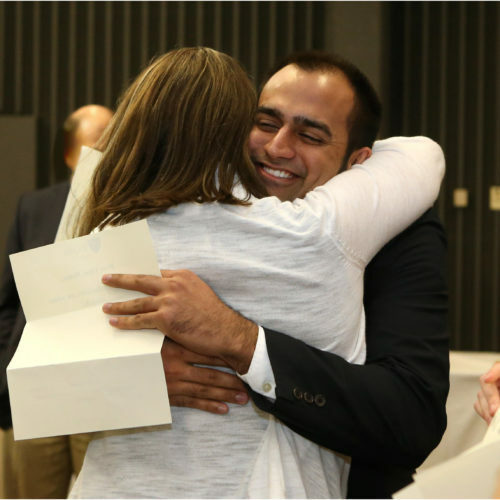 The NRMP is governed by a 19-member Board of Directors that includes medical school deans, GME program directors, resident physicians, and medical students. The Board prioritizes diversity and breadth of experience to ensure thorough and thoughtful deliberation of issues. 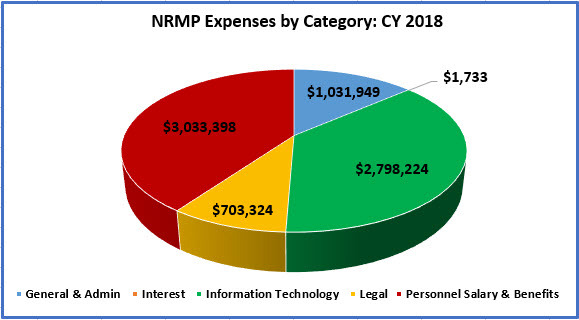 NRMP fees are among the lowest charged by medical education service organizations.